The Senate has approved legislation implementing the raft of reforms to private health insurance announced by health minister Greg Hunt last year. Labor supported the enabling legislation in the Senate. The government amended the legislation that grants new and expanded powers to the Private Health Insurance Ombudsman (PHIO). The powers include an entry, inspection and audit function. The government moved an amendment that will require the PHIO to provide 48 hours written notice before exercising its new entry powers. According to an updated explanatory memorandum, "This new power is not expected to be used, but addresses the theoretical possibility that a respondent may not voluntarily consent to the PHIO entering their premises. "Given that the PHIO is not a regulator and the Government considers that it is not appropriate to apply the Regulatory Powers (Standard Provisions) Act 2014 the powers will only be used by the PHIO in an instance when consent is not forthcoming, noting that this has not occurred." The reform to categorise all private health insurance products as gold, silver, bronze or basic, is due for implementation in time for next year's 1 April annual premium increase. 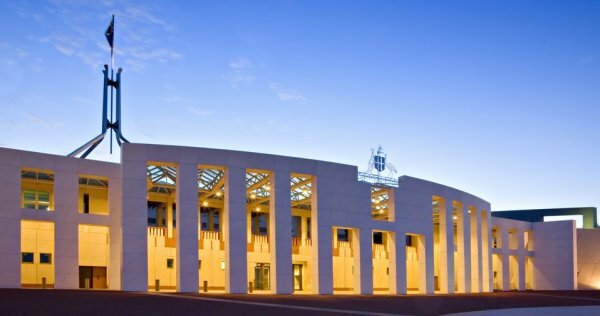 As reported by HealthDispatch last week, the Medical Technology Association of Australia has called for its implementation to be delayed by 12-months, with CEO Ian Burgess arguing the current timeline leaves insufficient time for the relevant rules to be developed and adopted in time for insurers to submit their premium round applications in November. The matter will be discussed at today's meeting of the Private Health Ministerial Advisory Committee.